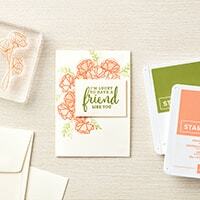 Get a sneak peek in to the new upcoming catalogue with the Share What You Love Suite Early Release. 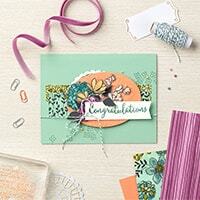 It is a tribute to all of the wonderful people who have made—and continue to make—Stampin’ Up! what it is today. Join us in celebrating the good times with our exclusive Statement of My Heart Single Stamp, which is available only during early release. 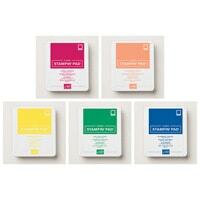 There are three bundles and then the NEW IN COLOUR ink pads!!! Simply click on an image below to see what all is included and to grab these fun bundles!